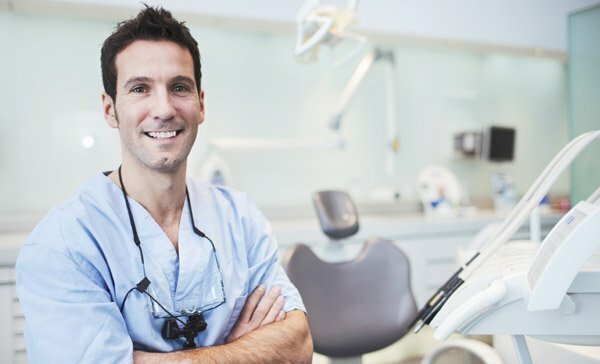 As a dental professional, you may be faced with the possibility of becoming involved in legal disputes. 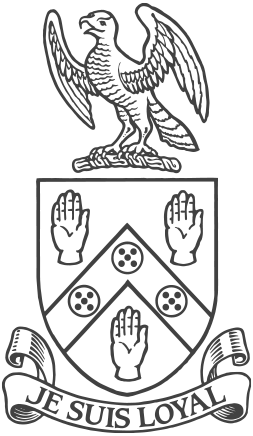 You may be called upon to respond to a complaint made to your regulatory body or even be faced with an investigation of your billing procedures. 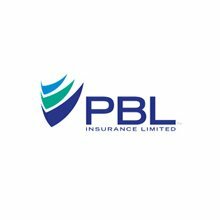 PBL Insurance Ltd., understands the need to protect your professional status. Working with Lloyd’s of London, PBL is now able to provide a Legal Expense Insurance program for Dentists in Canada. The program covers the key needs identified by Dentists and Dental Surgeons.